openSUSE and Rackspace Cloud Server needs some extra steps to start using as a part of Public Cloud. openSUSE is rock solid but needs a bit elementary knowledge. The UNIX like which is used in rocket (actually specific space stations) definitely needs to know some rocket science! Almost all Cloud Hosting providers including Rackspace provides openSUSE image to build server. Use at least 4 GB of RAM. This is from experience. You can scale down later. 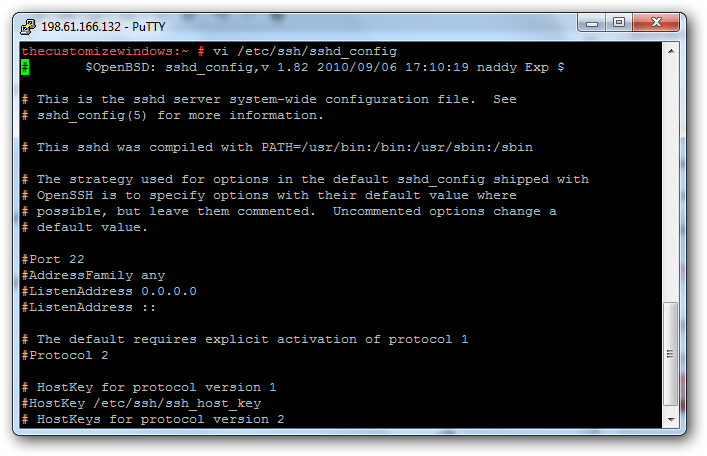 And try to avoid Windows OS with PuTTY, although we are showing with PuTTY to test in real time, it is better to use any Linux or Mac OS X for SSH/Telnet with openSUSE and Rackspace Cloud Server. If you have only windows, you can use bootable version of Ubuntu. And these configuration must be performed after reading the official guide. After this steps, you need to reboot from shell (do not use Rackspace Cloud account’s button unless needed), again login, this time it will work like other Linux distros but the commands are a bit distorted, we have made main configuration for SSH/Telnet work without GUI to install server side softwares. There is also resources in Rackspace’s knowledge base, plus the UNIX guru of Rackspace are on chat. openSUSE and Rackspace Cloud Server is really a bit special, if you can run as a web server proper, it is really solid on security. This Article Has Been Shared 4724 Times! Ubuntu 12.04 LTS Rackspace Cloud Server as VNC Remote Desktop can be virtually used as Desktop as a Service or Real Cloud OS. This time with full Guided Video. How to Make Cloud Computing Secure ? How to Make Cloud Computing Secure ? Keep an eye on the provider’s choice ! Here are a few tips to check while you are in need of Secure Cloud Computing. Is Everything is Safe in the Cloud ? Is Everything is Safe in the Cloud ? We are representing here few popular systems and highlighting especially the security aspects of the Public Cloud services. Installing XenForo Forum Software on Rackspace Cloud Sites is just easy as installing WordPress, but the .htaccess needs a bit tweak for proper working. 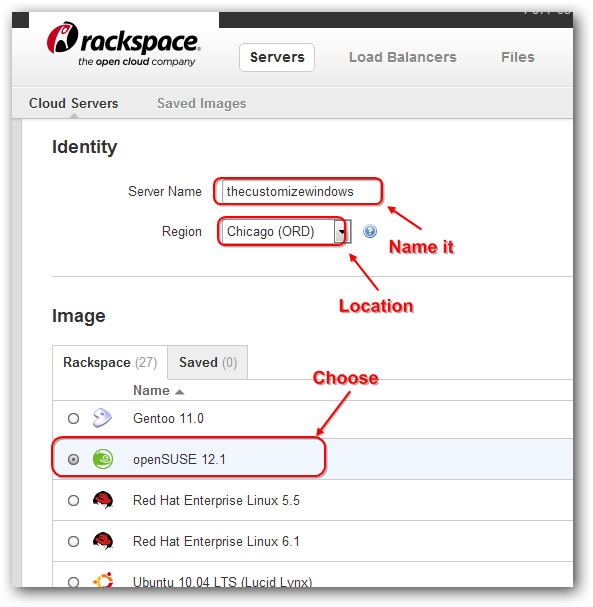 Cite this article as: Abhishek Ghosh, "openSUSE and Rackspace Cloud Server : Handy Guide," in The Customize Windows, September 17, 2012, April 26, 2019, https://thecustomizewindows.com/2012/09/opensuse-and-rackspace-cloud-server-handy-guide/.